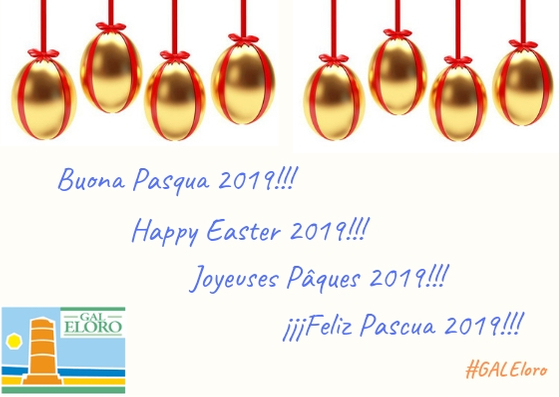 “CLUSTER SERVAGRI” and “JESMED” projects among the 19 projects approuved in the first call for standard projects of the “italy tunisia” 2014-20 eni cbc programme: it’s going to be launched a great future for olive growing and ovine breeding of both countries!!! 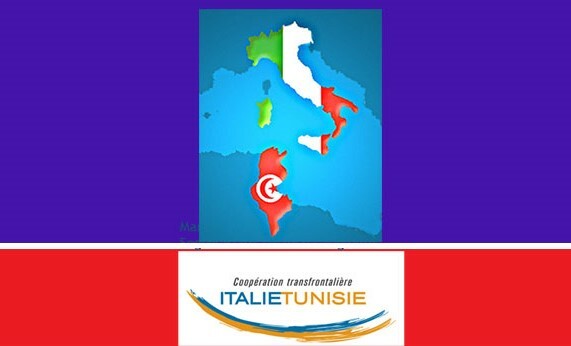 The Joint Monitoring Committee of the “Italy-Tunisia” 2014-2020, ENI Cross-border Cooperation Programme, at the last meeting held in Tunis on last 18th and 19th of March, approved the list (http://www.italietunisie.eu/images/Liste_des_projets_prslectionnes_pour_le_financement.pdf), for each Thematic Objective, for a total of 19 pre-selected projects eligible for funding, concerning the economic growth of territories through the development of small and medium-sized enterprises, the driving role of innovation and research, the support for training, especially of unemployed graduate young people and women, the protection of the environment and the fight against climate change. Among the 104 organisations involved in the approved projects, 52 are Italian partners and 52 are Tunisian partners, of which 9 are Tunisian Lead partners and 10 are Italian Lead partners. – Project partner of the project entitled JESMED – Mediterranean Jesr in the ovine chain. Italy-Tunisia Programme 2014-2020 is part of the cross-border cooperation (CBC) of the European Union in the framework of its European Neighbourhood Instrument (ENI) and aims to promote fair, equitable and sustainable economic, social and territorial development, with the goal of promoting cross-border integration and enhancing the territories and resources of the two participating countries.